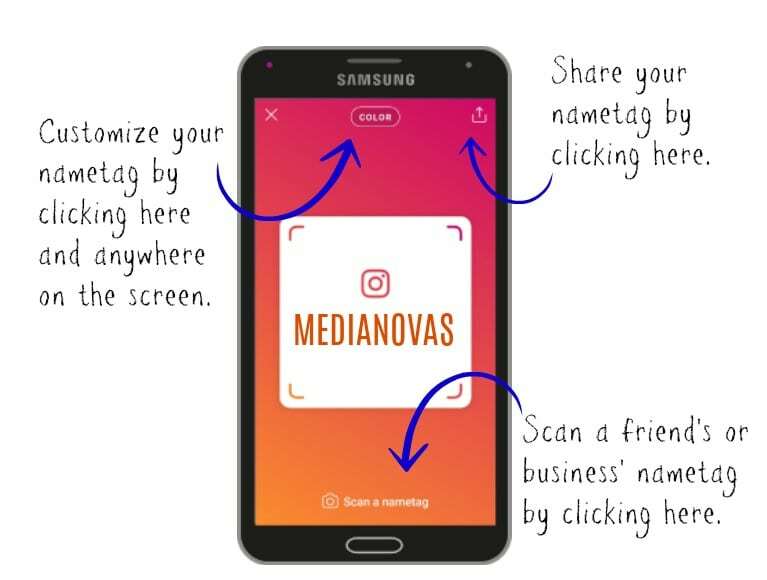 Last Friday, October 5th, Instagram announced the rolling out of their new feature – Nametag. It enables you to share your link via a scannable code on various platforms, email, social media, Whatsapp etc. Or it can even be scanned directly using a phone when you are out and meeting new people who want to follow your IG page. You can now customize the look of your nametag, by color, emoji or selfie. Click anywhere on the screen to switch between designs. Once you are satisfied with the look of your nametag, you can now share it with friends. You will get a popup with all the platform you can share it on. Easy as that! 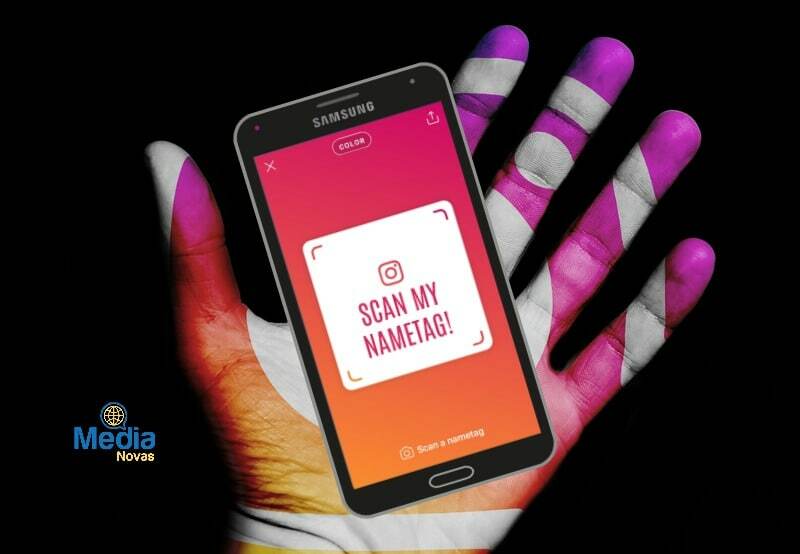 If you are out socializing with friends, old or new, and would like to follow them on Instagram, instead of having to search for their profiles, you can just scan their nametags instead. Here’s how. Occasionally you will receive a shared nametag from a friend. Just as you did in step 2. The person isn’t around to hold their phone up for you to scan their nametag. So here’s what you do. Easy? Sure. But typing your friend’s IG handle isn’t that hard either. So perhaps this feature is more important to businesses who want to an easier way for people to follow them. Businesses can now use the nametag feature the same way it would the QR code. It they be printed on posters, flyers, catalogs and even product packaging. So not a bad feature after all!